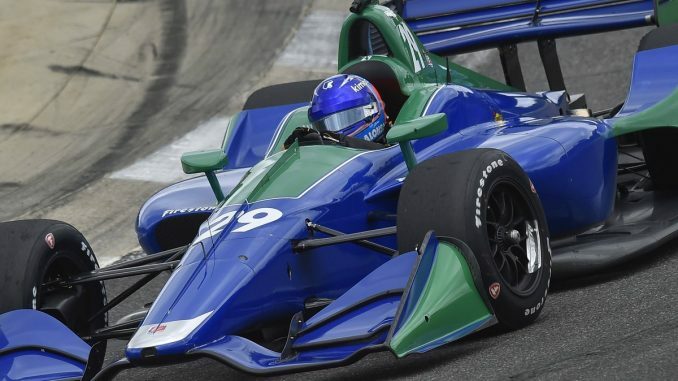 Fernando Alonso has described his IndyCar test as “something special” after taking an Andretti Autosport car for an outing at Barber Motorsports Park in Alabama earlier today. The two-time Formula 1 champion has been looking to fit in a road course test since making his IndyCar debut at last year’s Indy 500, but his commitments with McLaren in F1 and Toyota in the World Endurance Championship have kept him busy until this week. 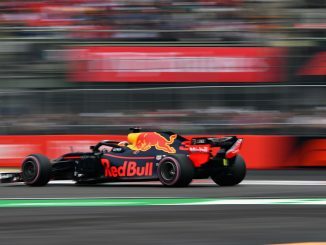 The Spaniard recently announced he’ll be leaving F1 at the end of the current season, resulting in him being heavily linked with a move to the North American series, particularly given his desire to complete the Triple Crown of Motorsport. After winning the 24 Hours of Le Mans earlier this year, he only needs an Indy 500 win to match Graham Hill’s achievement. Speaking to IndyCar.com after his test, Alonso confirmed he’d had a fun day, having managed to drive in dry and wet conditions. He admitted he preferred the feeling of driving on a road course, but still enjoyed his experience at Indianapolis last year. Alonso says he loves experiencing new cars and learning from the team, so overall it was a “happy day” for the 37-year-old. Alonso has been linked to a full-time drive involving McLaren and Andretti Autosport, as well as other parties. 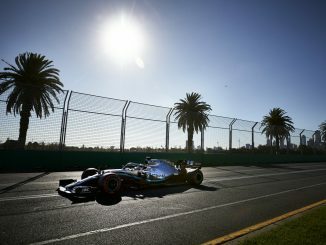 His happiness with today’s test could suggest he’s close to finalising the move, having previously not revealed what he intends to do once he’s finished with Formula 1. IndyCar announced its 2019 calendar earlier this week, giving Alonso a better idea what he’d be signing up for next year. 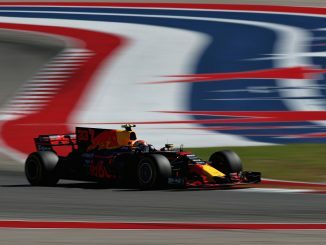 There’d be one track he’d be more experienced with than most of his rivals, as the Circuit of the Americas will make its IndyCar debut. The season will be made up of seven road course races, five street circuits and five ovals.